With spring just around the corner and the summer months not too far away, we are all starting to get the travel bug and plan our summer days in the sun. So whether you plan on jetting off to the bustling bright lights of the world’s most fabulous cities or getting some much deserved peace and tranquillity on the relaxing sands of an idyllic beach, we have some beautiful pieces of wall art to help you really get into the travel spirit and carry you through until that jet set date finally comes around. 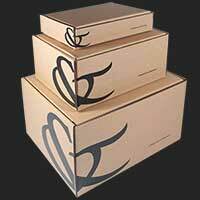 Perfect to bring excitement into your home and bring out the traveller in you. Make this year unforgettable by taking in some of the worlds most fabulous and lavish capital cities. From London to New York these renowned cities are bursting with culture and charm, the perfect place for a summer adventure. These beloved bustling cities will have you run off your feet so why not sit back, relax and remember the sights from your own home. 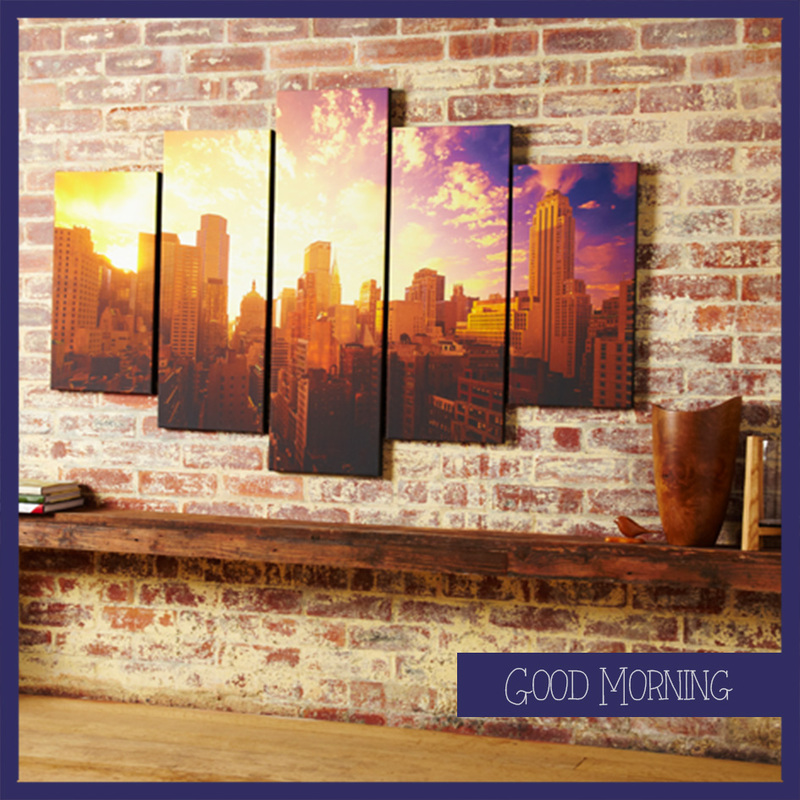 Our beautiful collection of urban landscape wall art combines both the bright lights, beautiful sunrises and city skylines bringing something for all you big city explorers to enjoy all year through. Capture your favourite part of the city that never sleeps with these two unique twists on this magical city. This contemporary collection by David Clapp a passionate British photographer , who travels around the world bringing exceptional imagery of the world’s most breath-taking landscapes and travel destinations. 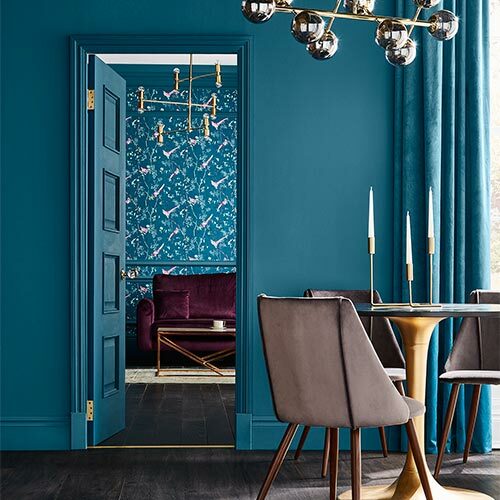 The first represents the nostalgic and masculine architecture of New York. 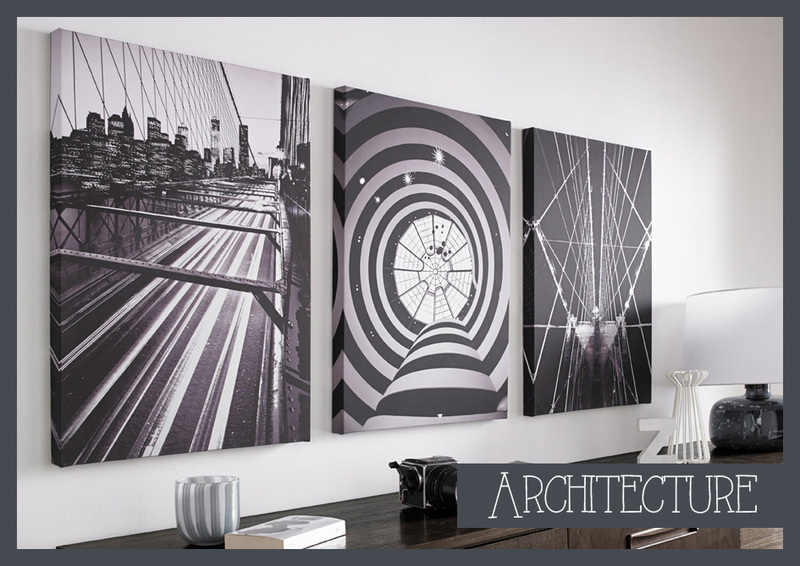 Captured in Black and white these canvases bring a sharp edgy feel onto your walls. Enhanced more so with a hint of metallic detailing. 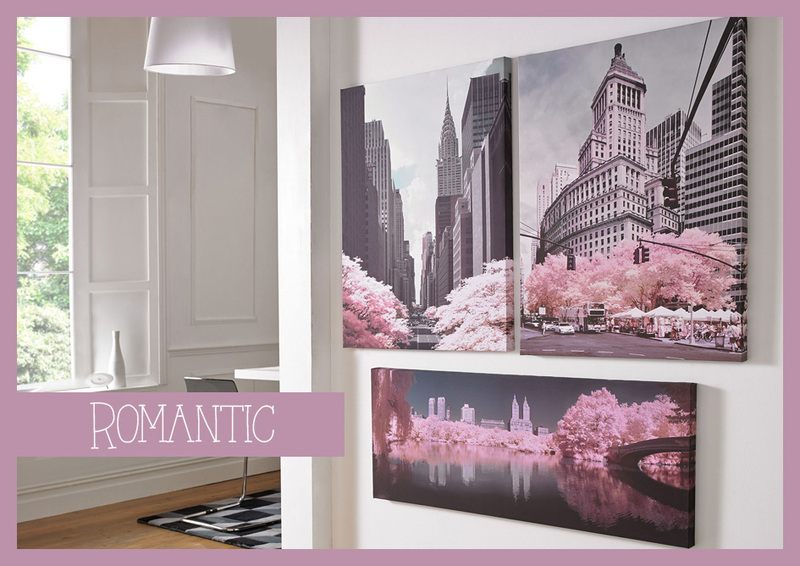 In contrast the romantic and feminine essence of the next collection highlights the romance of the city; by combining a beautiful pink hue this unique style intensifies the elegance and grace of New York. After a busy couple of months we all deserve some peace and quiet and where better to relax than on the beautiful golden sands of some of the world’s most tranquil beaches. 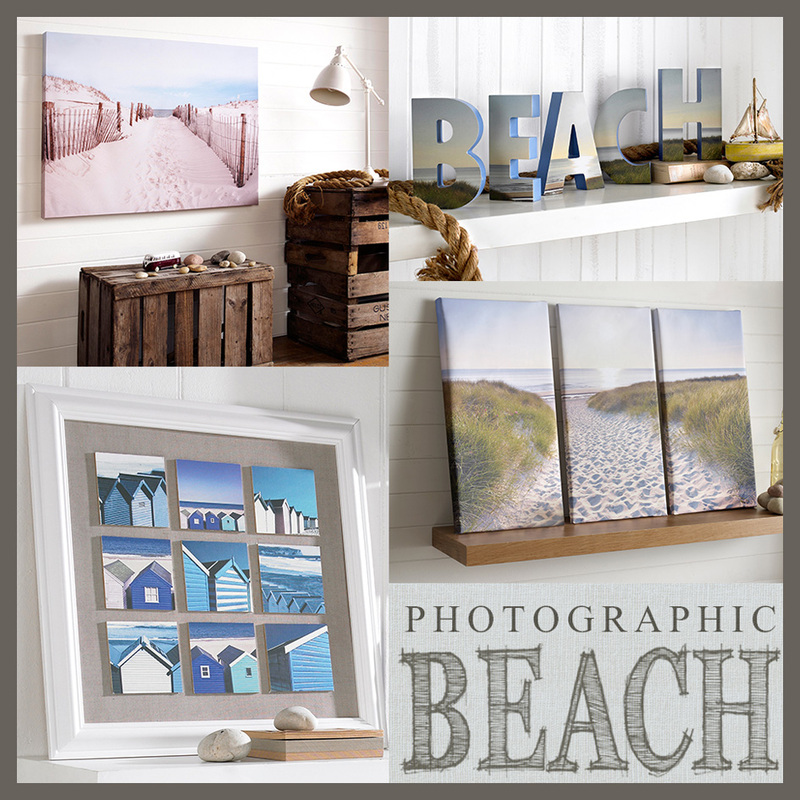 This picturesque range of beach themed wall art pieces brings the crashing waves and glistening sands to your home. Perfect to refresh your walls and bring memories of the long summer days on your favourite beach. 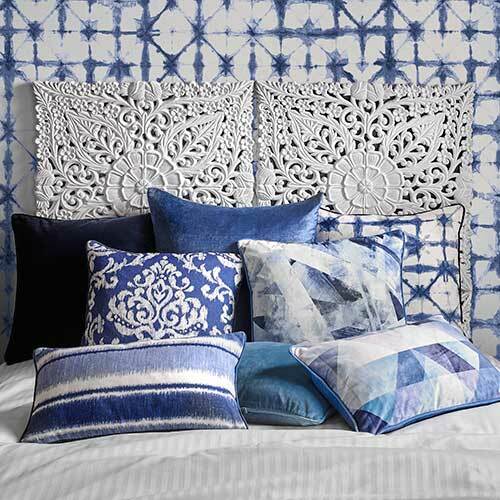 Match with cool blues to enhance your nautical environment or with soft neutrals to bring warmth and colour to your home. India an intoxicating cultural journey of extraordinary architecture and picturesque landscapes. 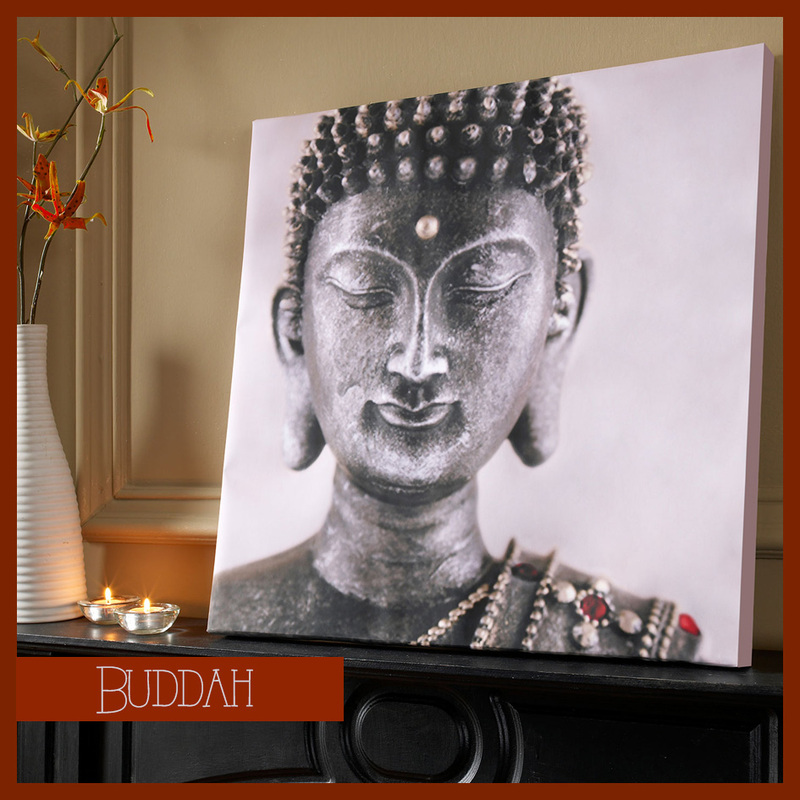 Buddha symbolizes self-perfection and is kept within the home as a reminder of self-belief and aspirations. 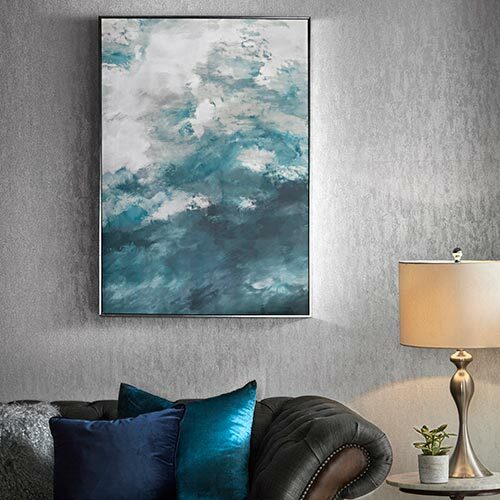 This soft neutral canvas will bring a calm environment into your home, perfect to create your own personal sanctuary to relax and recharge. Paris, the romance capital of the world. Filled with charming streets and elegant café’s Paris is the perfect city getaway. This lovely warm toned neutral canvas is sure to sit well within any room. 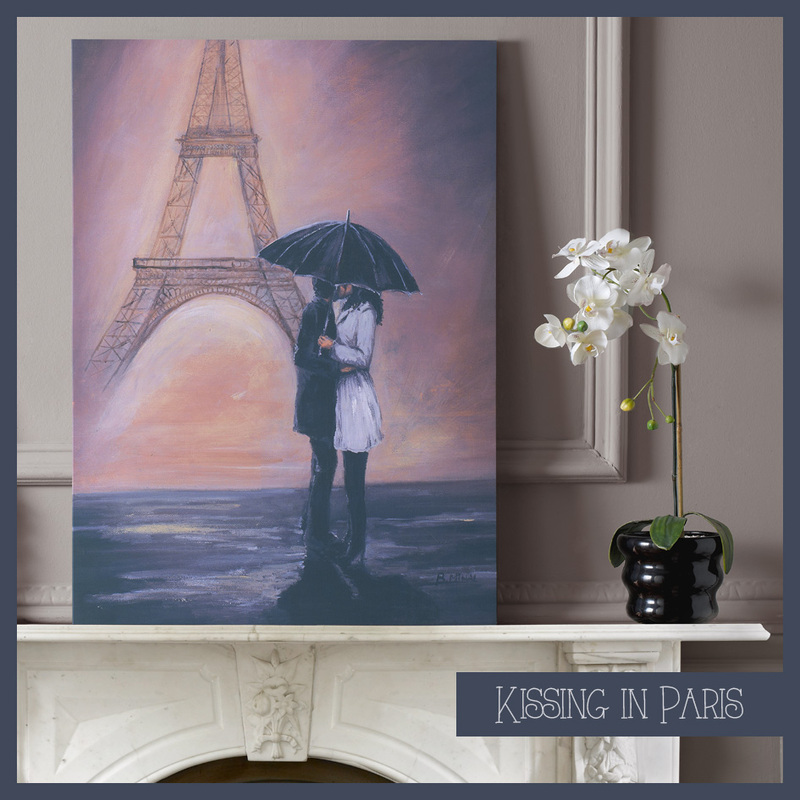 Perfect to bring the sophisticated elegance of Paris right to your doorstep. Still struggling to pick the perfect destination to jet off to this year? We are here to help, our around the world wall art will help give you the inspiration and help you need to pick the holiday of your dreams. These neutral pieces are perfect with any colour pallet within any room. 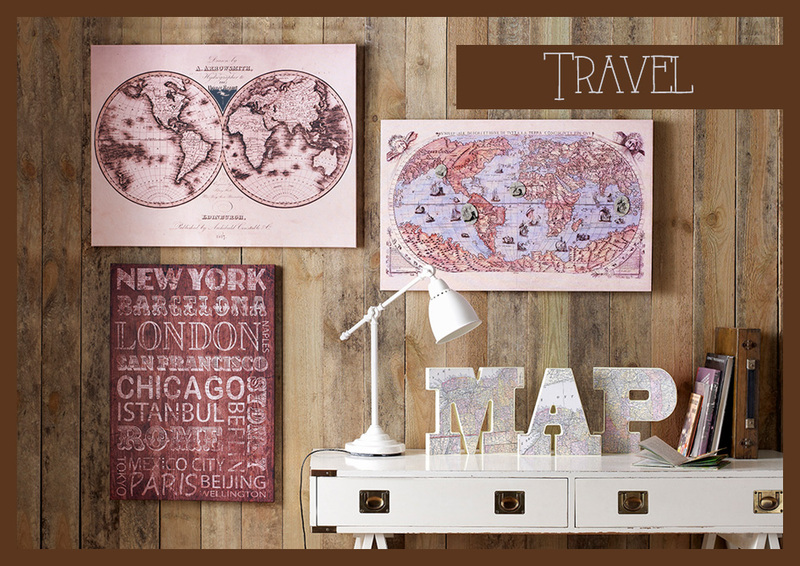 Why not get creative and make your own personal travel inspiration board, the world magnetic canvas is the perfect way to plan or showcase your travel adventures. 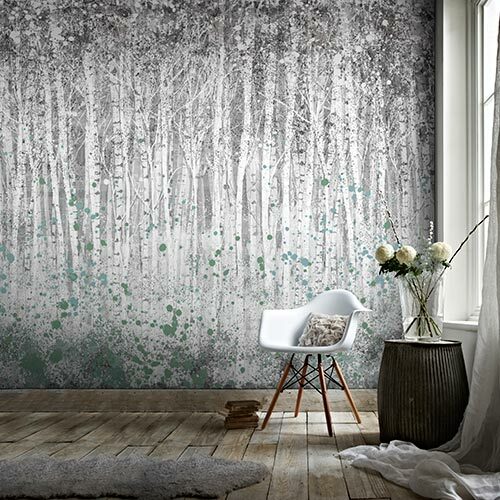 Struggling for wall space? 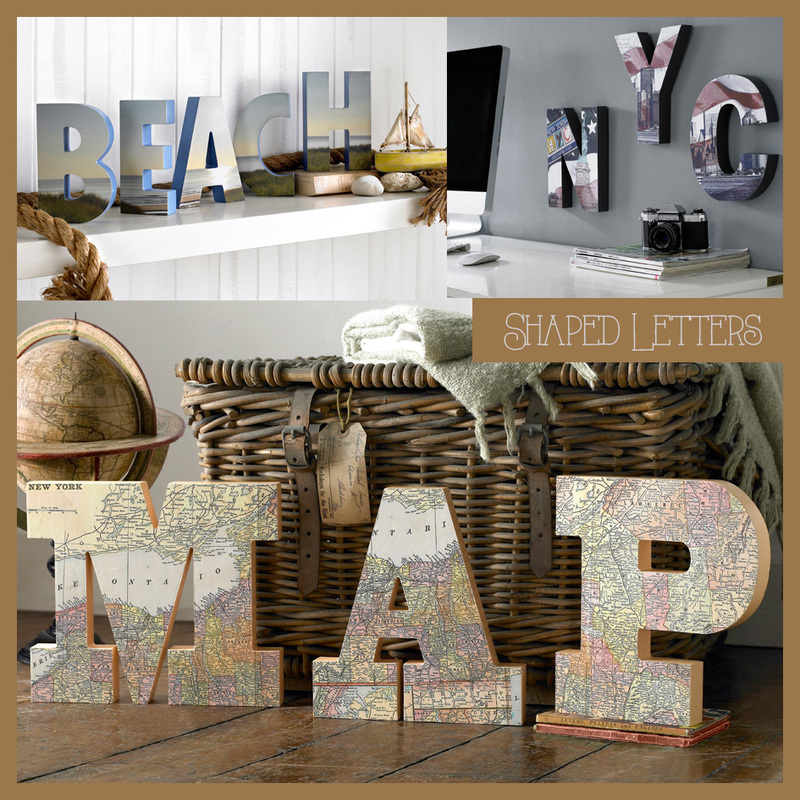 Don’t forget our unique range of shaped letters are perfect on any surface, why not stand these on an empty shelf, dull looking surface or even to brighten up your desk?